Friday, May 25th is the last day to grab a free copy of The Year-god’s Daughter for your Kindle. Pop on over to Amazon before the giveaway ends tonight! For time beyond memory, Crete has sacrificed its king to ensure good harvests, ward off earthquakes, and please the Goddess. Men compete in brutal trials to win the title of Zagreus, the sacred bull-king, even though winning means they’ll die in a year. Two brothers from predatory Mycenae set out to thwart the competition and their deaths as they search for exploitable weaknesses in this rich, coveted society. Hindering their goal is the seductive and fearless Cretan princess, Aridela, an uncommon woman neither man can resist, and ancient prophecies, which predict that any threat to her people will spark Goddess Athene’s terrible wrath in a calamity of unimaginable consequences. 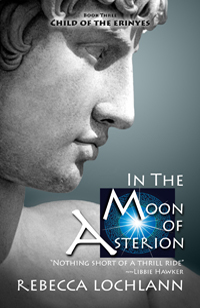 The sequel to The Year-god’s Daughter is now available as well, and Book Three, In the Moon of Asterion, will arrive soon. 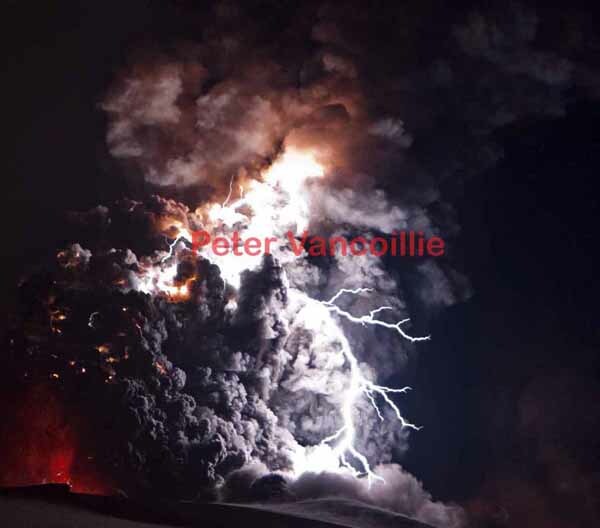 Goddess Athene’s white-hot rage incinerates the isle of Callisti and inflames the seas. Crete is left in ruins. Ash, earthquakes and tsunamis devastate Crete. The will of the survivors fades as the skies remain dark and frost blackens the crops. Aridela must find a way to revive the spirit of her people along with rebuilding her country’s defenses. More threats loom on the horizon. Greek kingdoms see a weakened Crete as easy prey. And now Chrysaleon, he who carries the ancient title of Thinara King, feels the shadow of Death over his shoulder. Will he thwart his fate? No other man ever has. 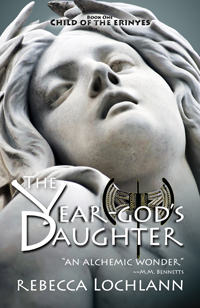 The Year-god’s Daughter Free on Kindle! FREE FOR THREE DAYS: MAY 23, 24, AND 25, 2012! Be sure to check the price before clicking on “purchase.” I’ve done my best to make sure these promotional days are activated, but I have been notified by other authors of problems getting their promo days to actually appear. 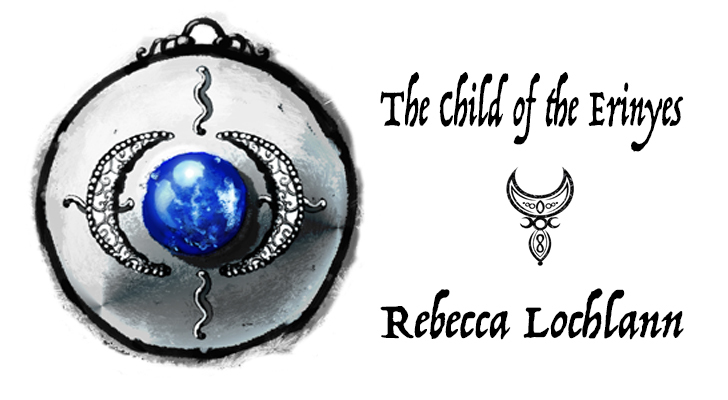 There’s only sorrow for Aridela, the heiress to the throne of Kapthor when she learns her heart is not hers to give freely and every decision she makes concerning her love life brings about dire consequences for her people in Rebecca Lochlann’s The Thinara King, Book 2 of The Child of the Erinyes series. 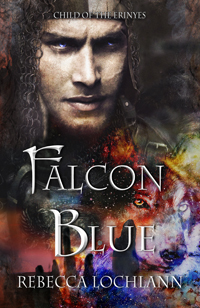 When Aridela meets Chrysaleon, a Greek “barbarian” by the standards of her people, she falls in love. Chrysaleon, young, bold and brash, is as smitten with Aridela as she is with him, but he has been promised in marriage to her sister Iphiboë, who is bland and boring by comparison. The marriage is all important, though, as it will consolidate his father’s power, linking his lineage with that of the Aridela’s culture, a culture that reveres the power and station of women. Kapthor is ruled by Aridela’s mother Queen Helice and guided by the powerful female oracle Themiste. Aridela and Chrysaleon cannot help but consummate their forbidden love, yet as they do, a volcano erupts, devastating the island and killing many of Aridela’s relatives and friends. The volcano, seen as goddess Athene’s handiwork, is blamed on Chrysaleon, who has been identified by Themiste as the “lion” or the Thinara King, foretold in an ancient prophecy linking him to Aridela and a mysterious, unidentified bull figure. The prophecy states that this triad has the power to restore or destroy the world. 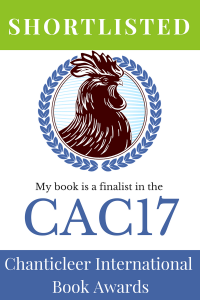 Rebecca Lochlann skillfully immerses the reader in a semi-fictional world of ancient rites and conflicts where characters live, die, and are reborn throughout her series The Child of the Erinyes. 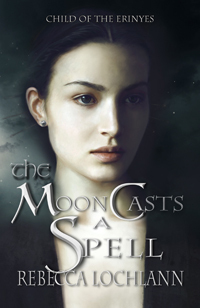 The product of many years of study and fascination with the era and the mythology, The Thinara King establishes Lochlann’s connection with the novel’s setting and genre by smoothly combining many convincing elements: the handsome hero determined to win the strong-minded fair lady, the dark anti-hero plotting on the sidelines, the wise demi-goddess who keeps her own counsel and manipulates outcomes behind the scenes, the grisly battles fought at close range, and the spectacular festivals marking the passing of the years. Lochlann’s over-arching narrative, switching from character to character, is deftly composed, making for many surprises without deviating from the backdrop with its elaborate history-rich trappings. 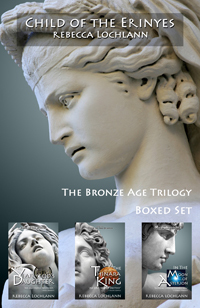 A tale of ancient kingdoms, of love promised and lost, heralded victory and hopeless defeat is the second novel in her much-acclaimed series, The Child of the Erinyes – another masterfully written historical fiction novel of Ancient Greece from Rebecca Lochlann. 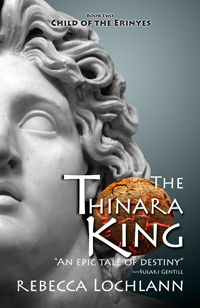 The Thinara King is the second book in a series. What was the inspiration for this series and how many books can we look forward to reading? 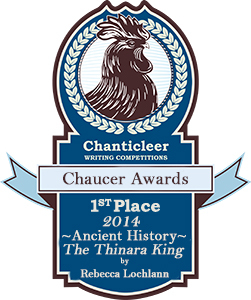 The Thinara King is OUT! After many delays, the second book of The Child of the Erinyes series is out and available, at Barnes & Noble and at Amazon! 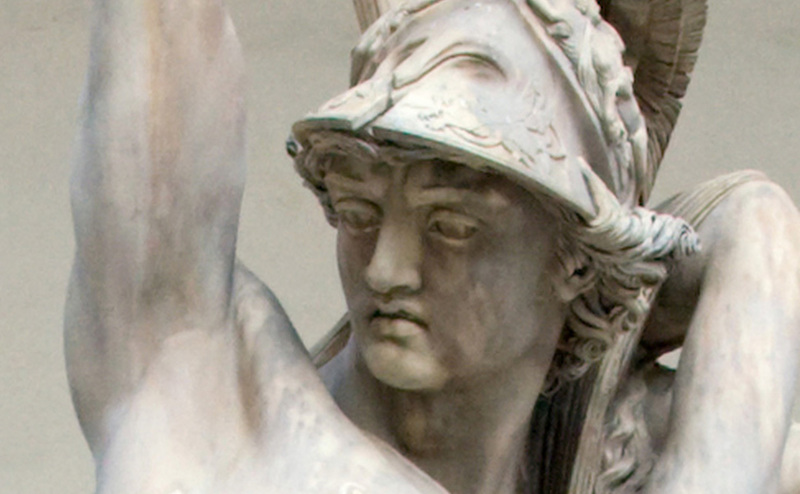 “Goddess Athene’s white-hot rage incinerates Callisti and inflames the seas. Crete is left in ruins. Chrysaleon of Mycenae inherits the crown of an annihilated world. As death looms closer, he stumbles upon an ancient prophecy foretelling the rise of the Thinara King. This ruler will possess unimaginable power and upend sacred traditions. Commandeering the title could save his life. But it could also destroy everything he has fought to achieve, and create an easy path for the brother he hates to step in and steal it all. 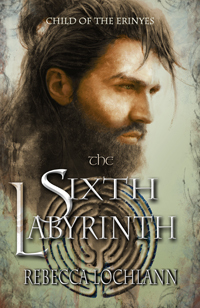 Will love transform him, or will he betray Aridela and defy the obligation of the labyrinth? 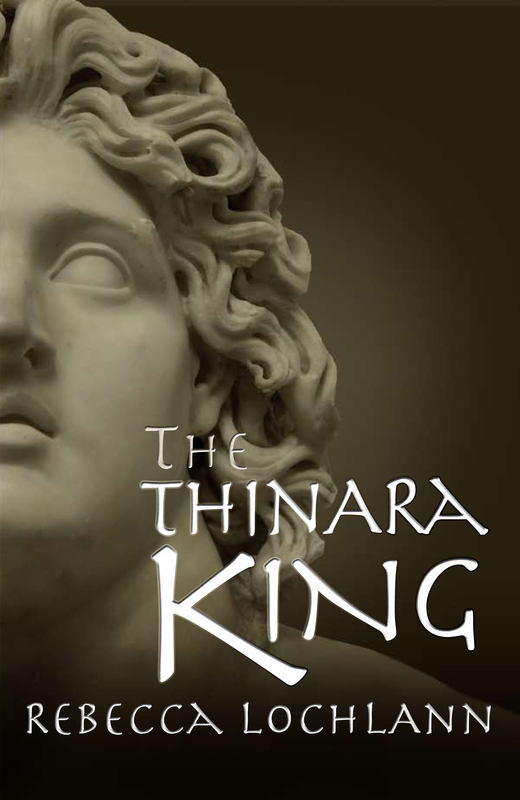 Currently, The Thinara King is available for the KINDLE, the NOOK, and in paperback form. “Lochlann weaves raw passion and black betrayal into an epic tale of destiny–a master storyteller at the height of her powers.” Sulari Gentill, author of The Rowland Sinclair series and The Hero Trilogy, published by Pantera Press. At BOOKSQUAWK: “Author Lochlann does a fine job describing the destruction: inescapable waves of blistering heat and choking ash; the endless series of earthquakes and resulting tsunamis. 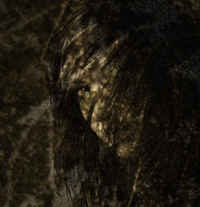 The survivors are soon subjected to even more horror at the hands of a vengeful and opportunistic conqueror from the mainland, whose soldiers overrun the embattled island and pillage what little is left of the once proud and mighty civilization.” Melissa Conway, author of Xenofreak Nation and Selfsame. “This is storytelling at its best!” V.R. Christensen, author of Blind and Of Moths and Butterflies. Thank you for reading! I welcome and look forward to all comments!